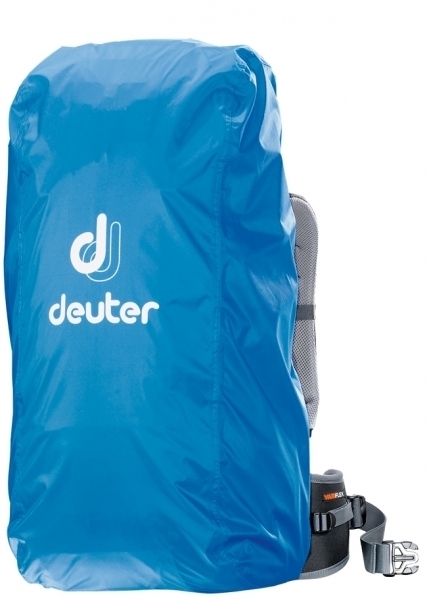 Product information "Deuter Rain Cover I coolblue"
colours are for additional safety on roads or in an emergency. with small packing dimensions. The PU coating grants excellent water-resistance. Related links to "Deuter Rain Cover I coolblue"
Customer evaluation for "Deuter Rain Cover I coolblue"